First, I have upgraded the account at WordPress, so the blog should now be ad-free (I may later decide to include adds, but only if they are sufficiently targeted). With this, I have also added registered a proper site name. Someone more enterprising than me had already registered ‘crusaderproject’, so I went with the title of the first of the books to be published, ‘Rommel’s Riposte’ (ha! you didn’t expect that, URL-hoggers). Point your browsers to www.rommelsriposte.com and let me know if this works (it should automatically transfer you to the site). You may have to delete cookies if you are stuck in a feedback loop. Second, over the summer I have made good progress in dealing with the manuscript, and I believe I have found a way to show the information in a format that is interesting. I’ll road-test that on the blog in the future, closer to publication. At present, some chosen friends get to see it. 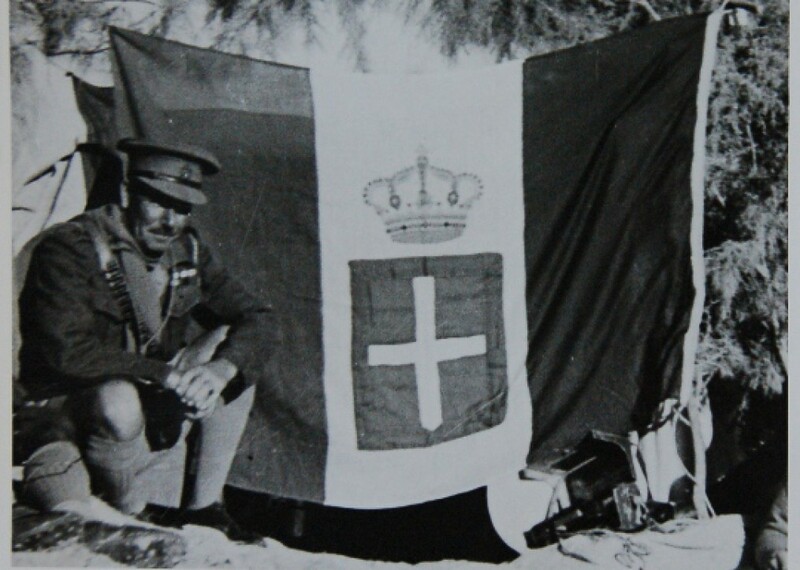 Thirdly, I have agreed with Michele Palermo, (co)-author of the bilingual books ‘Ali d’Africa‘ (on Italian 1st Fighter Wing in North Africa, with Ludovico Slongo) and ‘Le Battaglie Aeree in Africa Settentrionale’ (a day-by-day account of air battles during Operation CRUSADER, that he would supply the air story of the battle. That’s good news, and I am very pleased to have Michele on board. So it’s looking better now than it did six months ago! As always, feedback and comments very welcome. This entry was posted in Content and tagged Book Progress, Update. Bookmark the permalink. We haven’t got a publisher yet. Finalising the manuscript will take another 12-18 months we estimate. It’ll be a really good book :). But we would of course say that! Coupled with the new volume on Tunisia by Shores, its another reason (together with the World Cup) to wait for 2014 to come bouncing by.